Excellent material for average difficulty repertoire. 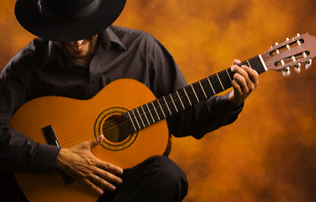 These are compositions written in scores and tablatures. Now we present to you volume 1. Each volume includes a CD that helps with the study of the themes. 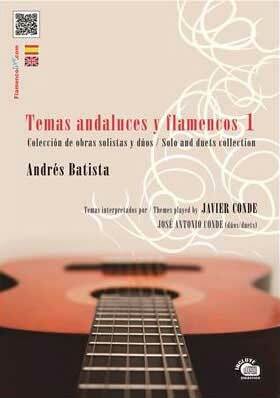 It also allows you to enjoy the excellent interpretation of Javier Conde, in the solo pieces, and José Antonio Conde in the duets.